And Biscuits for All! – Butter, Baking, and Bacon! Any Southern girl or kitchen diva worth her salt had better be able to whip a batch of homemade biscuits–flaky, buttery, and delicious! I decided to whip a batch myself for Sunday morning breakfast before worship service. Some were eaten with smooth, creamy, sweet butter and orange marmalade and others eaten with slices of smoky Virginia ham nestled in between! Let me know if you’d like the recipe! These biscuits are also great topped with fresh strawberries, glaze, and whipped cream! 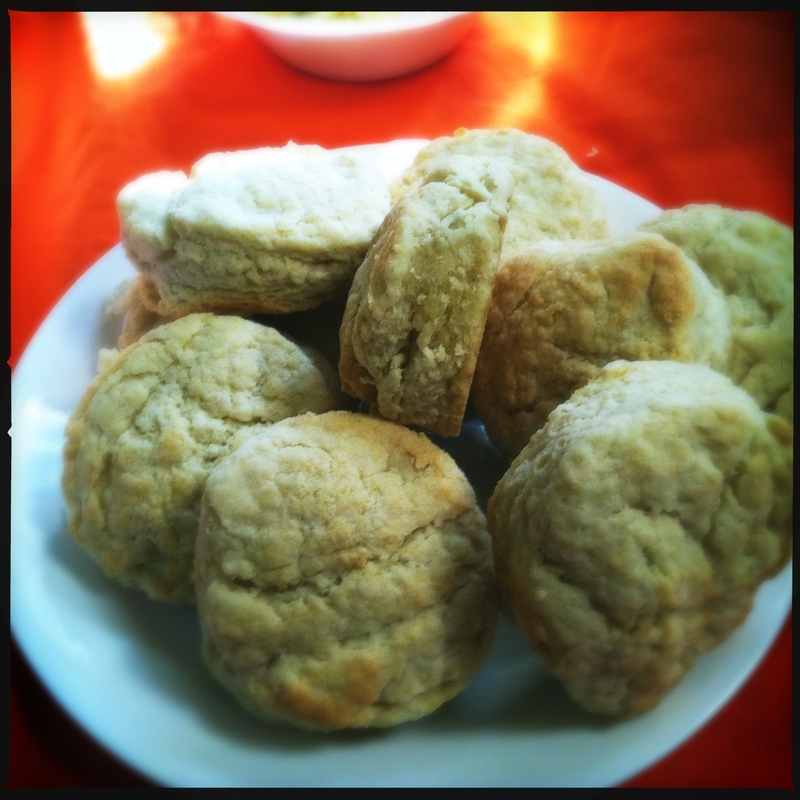 Platter of fresh, hot biscuits! 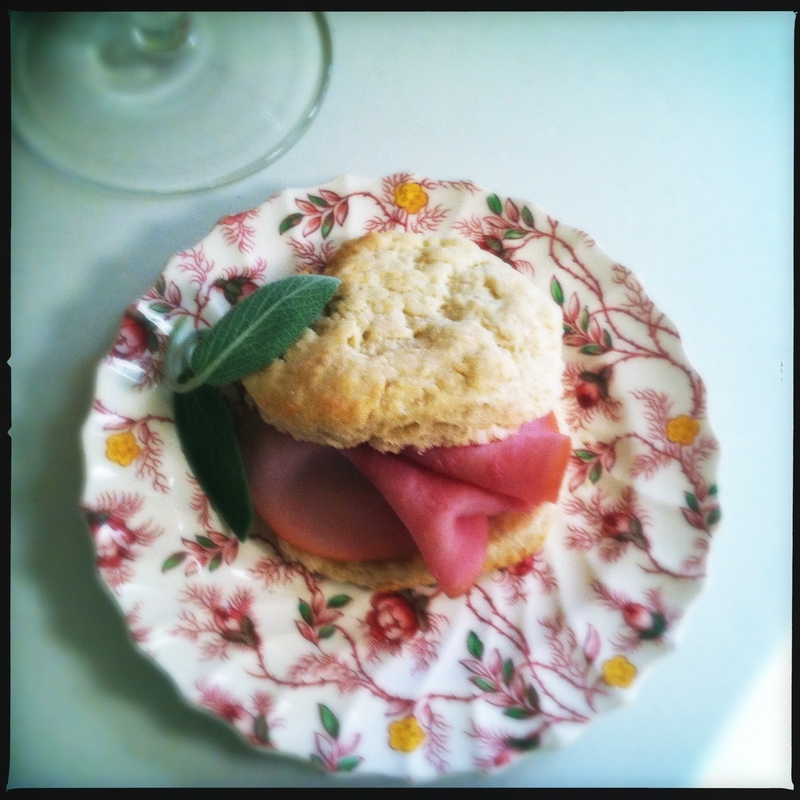 Flaky biscuit filled with smoky Virginia ham! Previous Post Sometimes, you just need to roll some meat balls in your hands! Next Post Eat Your Heart Out Santa! Wow…. I am just felt of seeing those cakes. I really need it now. S U P E R !!! What a variety of cakes !!! Really Really I am just amazed. I love these cakes.